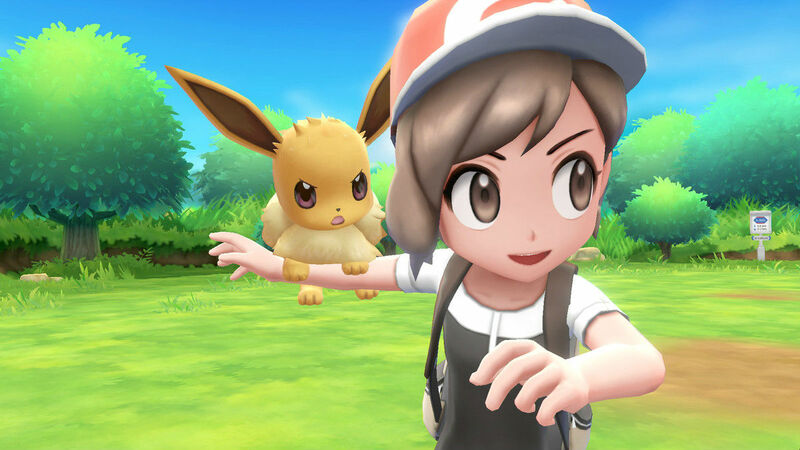 Nabbing a starring role with Pikachu is no easy feat, but that's just what Eevee did in the upcoming pair of Pokemon: Let's Go games. According to director Junichi Masuda by way of a recent Nintendo Minute presentation, it was a no-brainer. Masuda goes all the way back to Pokemon Yellow, explaining that because your rival uses Eevee, he wanted it featured. But the reasoning didn't stop there, as he also noted how the fans really took to the character over time and he received years of fan art and comments asking to prop it up. With two decades of history behind it and years of fan-demand, Eevee was propelled into the coveted second spot. All of the Eevee-lutions, which cater to pretty much every aesthetic on the planet from edgy to cute, definitely helped cement its spot in Pokemon history.